Today’s topic is one that we all struggle with at some point in our busy lives . Finding the right work life balance is becoming harder and harder. Not only are we finding parents, teachers and adults struggle with the ever growing demand of life, but it is also evident in the classroom. Students struggle with anxiety, stress and pressure every day. 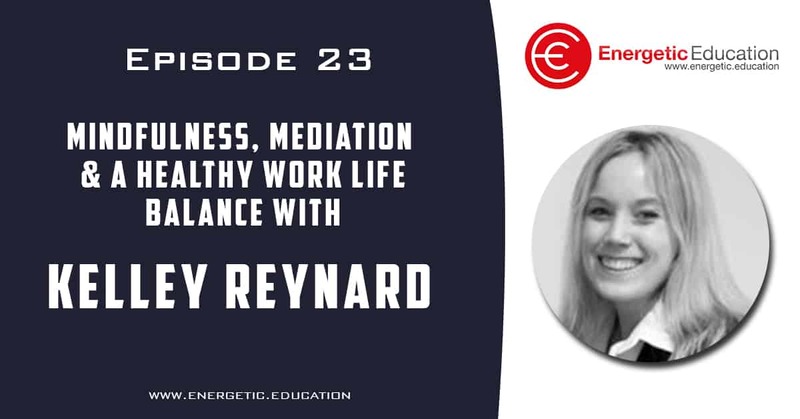 As this is such a huge topic, and I did not feel I was qualified enough to do this justice, I have been lucky enough to catch up with Kelley Reynard from Bodyz Compass to chat about all the topics above. Kelley has years of experience working with adults and children helping people relax with meditation, creating happy and positive relationships through work life balance and much more.